I want to make menu Monday more interesting. 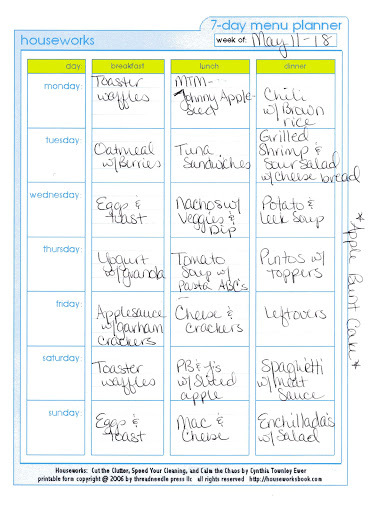 So I have decided to include budget recipes every week I have one. This week I was lucky... there were two! Chop onion into slivers, and mince garlic. In a large skillet, saute' over med high heat with oil until onion starts to clear. Add in beets and green beans and agitate constantly until they are cooked through. Add in the rice and mix until warm. Remove from heat and add the Bragg's and mayo. Toss and serve, warm or cold. Either of these recipes could be converted to vegan, and both serve 5 - 6 people for under $5. I just love rice!